The Transylvania Mountains are home to some of time's scariest stories, where the icon of Dracula and the Werewolf were born. However, because of these children tales, the local villages of the area have banded together in one mission: Kill the wolves. The wolves of the Transylvania Mountains have abandoned each other in a battle between survival of the fittest, survive or be killed. How will you fare in the Dark Ages of the 1500s? 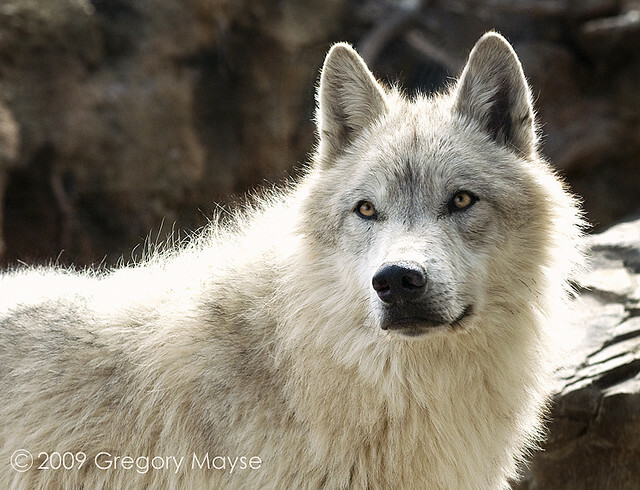 White flame's pack pack was hunted and killed by hunters when he was a pup. he was able to escape and has been alone ever since. White Flame keep to himself and has a reserved personality, he is very aggressive and hot-headed. Despite this, he can be really sweet and is extremely protective. Scars: on his nose from a village hunter. History: Is a orphan who got lost from his parents. His quest in his life is to find his mom and father. Personality: Very shy, but when you get to know him he is a really nice, funny wolf. As the snow fell around me, my mind was busy. The flicker of the village fire was in the distance, I watched them. Their bodies moved around in the surrounding darkness, they laughed and talked; their life was perfect. It was sick. The same people had stolen my life from me, taken my family, my friends, I blamed them for everything. I licked my chops, thinking about the feeling of sinking my sharp teeth into their fragile skin. I'll get my revenge, i thought as I sauntered toward their camp. I trotted around a tree trying to find a spot to rest. It was daylight, mid morning and I wasn't in the mood for hunting. I put my head on my paws and laid down sniffing my nose around trying to get find some source near, but I was not in the mood. As their firelight danced before me, I scanned the surroundings. Dried chunks of meat hung above their fires smoking in the sky, and small children ran around the campsite. In one of the hide tepees the warriors sat together sharpening their hunting tools. One of the small human offspring's approached my hiding place in the bushes, it's putrid scent wavered into my nose and my mouth dripped with saliva as I imagined biting into it's soft fleshy neck. My neck craned out from the bushes, my muzzle right behind the child's neck, mouth gaping slightly. 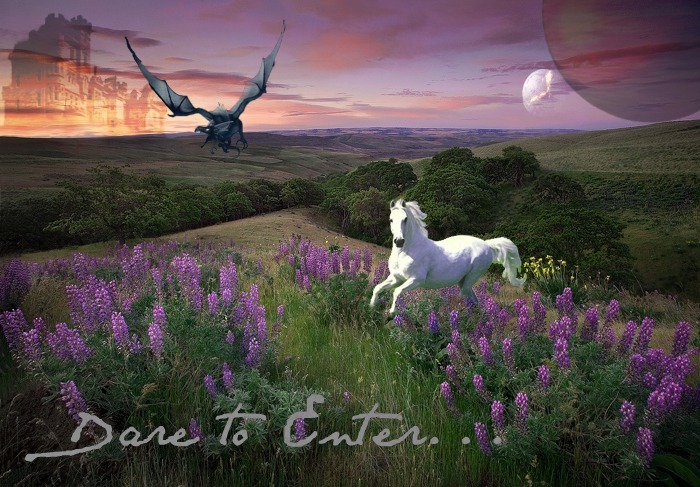 A scream, I glanced up as a arrow hurtled toward me, pulling back into the bushes, the stone tip pierced my hind leg. I could hear the screaming pains that pierced my ear on the far right where I lay. I howled, waiting for an answer. Nothing but dead silence in this cold morning where the only sound that I could hear was the cold whimper of cries beyond a hill. I scurried off up the hill. I skittered away from the campsite, my wounded leg dragging in the underbrush leaving a slight trail of blood behind me. 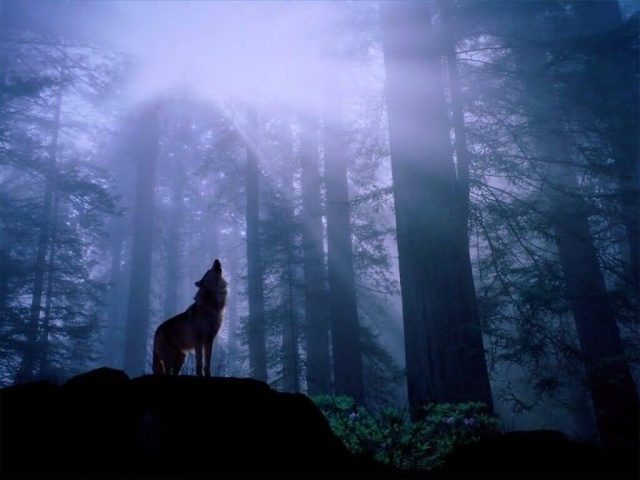 A distant howl in the air. I replied, standing up and limping toward the cry. It smelt like a domestic, stray dog near. I could taste the dark and evil cry for revenge in the air. The wolf coming up to me, was not a good one.